Please walk-in to TSO Killeen with red eyes, pink eye, or scratched eyes for immediate attention in Killeen, TX. 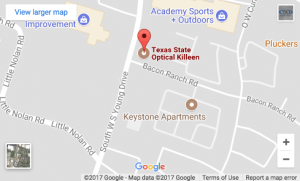 Welcome to Texas State Optical in Killeen – serving Killeen, Harker Heights, Nolanville, Florence, and the entire Fort Hood community. 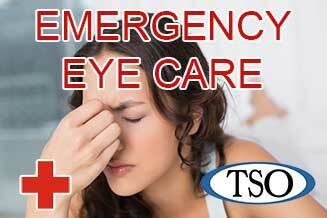 At TSO Killeen, we know how important your eye exam is – and how essential it is that you get the right prescription for your eyeglasses or contact lenses. 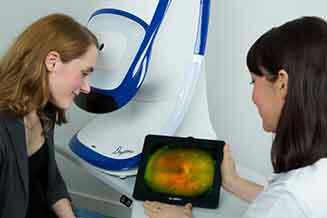 That’s why TSO in Killeen has an outstanding eye doctor who is dedicated to your eye health. Dr. Jaunita Irizarry will get to know you and your eye care history and will work with you to determine your current vision needs. I took my three kids there today, first timers for two of them, and it was a wonderful experience. The questions and patience shown toward my children was greatly appreciated. They all discussed how the process was easier than expected. I will definitely recommend this establishment to family and friends! I have been taking my family here for the past 4 years. 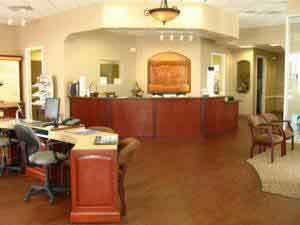 They are always friendly and we like that they offer Saturday appointments! I was greeted immediately, I had paperwork to fill out, as soon as I was done with that they took me back. It was quick and efficient, I was out in no time and ordered my new glasses. The whole appointment took about an hour. They were friendly and I felt comfortable. The doctor was great and very thorough. My first experience getting glasses. This appointment had the feel of a real doctor's appointment. Dr. Irazarry kept trying different evaluations to make sure that her assessment was correct and that my eyes were healthy. This wasn't just about getting an Rx for glasses/contacts, she seemed concerned about eye health in general. She gave me a thorough assessment, and seemed really concerned about getting it all right. The staff was great too. I was running 10 minutes late due to an emergency commitment, and they were super nice about it. 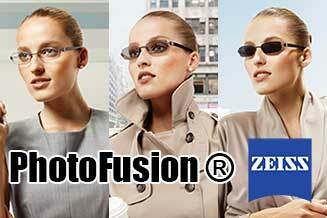 At your Killeen TSO, we want you to see clearly and have the ability to process visual information seamlessly. Whether you need a routine eye examination, an eyeglasses fitting or treatment for eye disease (such as glaucoma or macular degeneration) or eye surgery (such as LASIK orcataract surgery), Dr. Jaunita Irizarry will provide you with the best care, advice, options, and follow up. Many allergens (substances that can evoke an allergic response) are in the air, where they come in contact with your eyes and nose. Airborne allergens include pollen, mold, dust and pet dander.